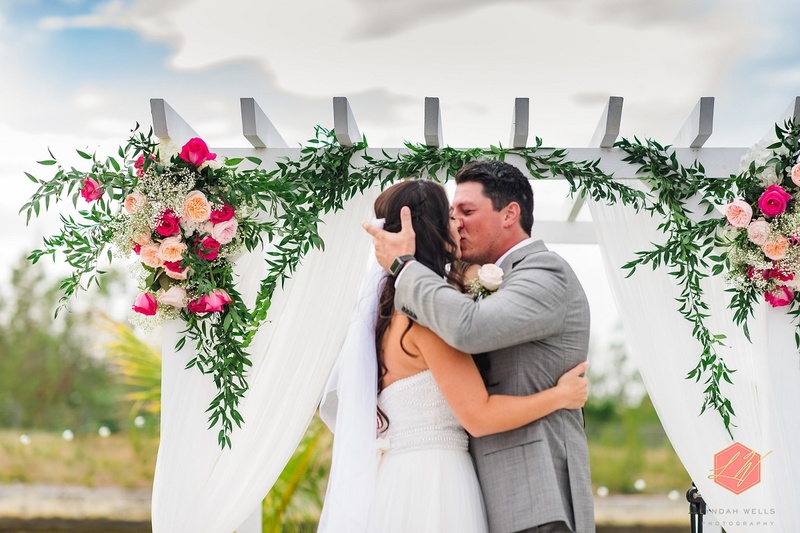 A Bahamas garden wedding with vistas of the gorgeous crystal clear blue waters of the Bahamas is delightful. It’s beautiful, serene and magical. 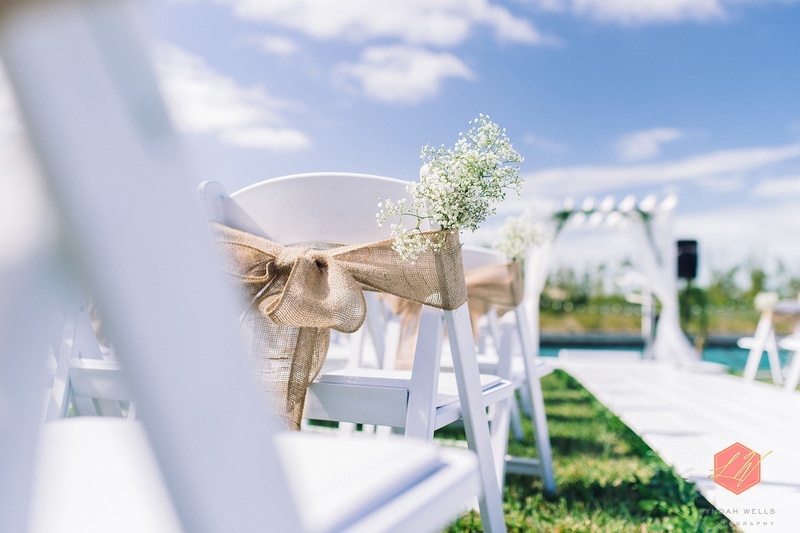 A garden wedding is particularly special for couples who do not want a sandy toes wedding. Maria and Matthew of Grand Bahama Island were one of such couples who elected to have a garden wedding as opposed a wedding on the beach. The couple married in a quiet ceremony six years ago. 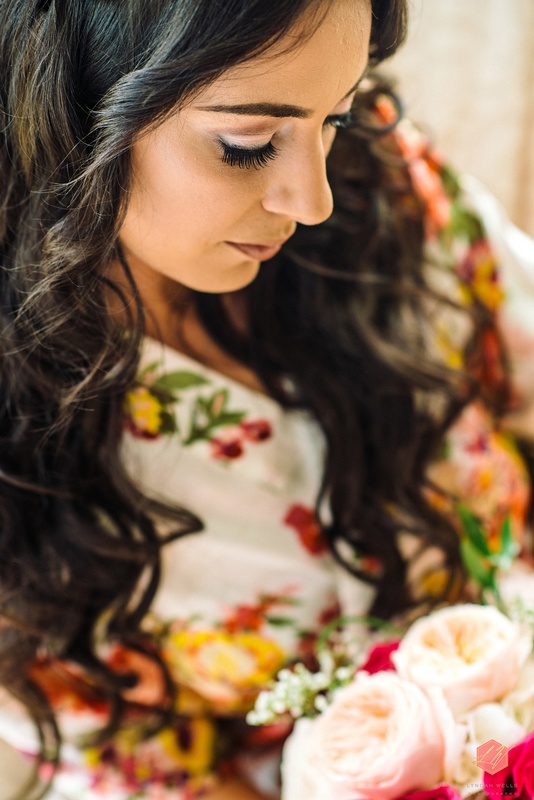 Maria wanted a real wedding to celebrate with family and friends. So, the couple planned a Renewal of Wedding Vows, complete with all elements of a full wedding. Personal touches were the order of the day. Both Maria and Matthew worked tirelessly to create special details for their celebration. Matthew built the arbor, aisleway, tables, bars, oversized seating chart frame and more. Marie and her mother-in-law created table centerpiece containers, cheesecakes, cookies. Maria who hails from Quebec, had her very first friend on the island, Brittany Baldwin. perform she and Matthew’s Renewal Ceremony. Over 100 cherished family members from Quebec and local friends, the wedding took place December 30, 2016 at 2:30 p.m. Following dinner in the garden, Maria and Matthew surprised guests with the Bahamian tradition – Junkanoo. A festival of pulsating goatskin drums, horns, whistles, cowbells that raised guests to their feet. Junkanoo heralded the start of dancing. Prior to Junkanoo, guests enjoyed a cocktail hour and Bahamian buffet. 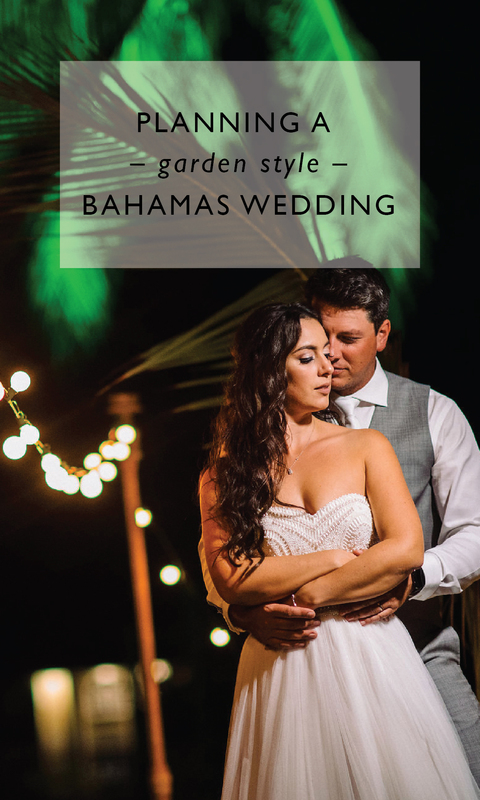 Chic Bahamas would be delighted to work with you to plan your Bahamas garden wedding on any one of our islands and cays. We have fully planned destination weddings in The Abacos, Exuma, Andros, Eleuthera, Harbour Island, Nassau and Grand Bahama Island. Chic Bahamas Weddings still has dates available for your wedding in 2017 and 2018. Contact us today to start planning your Bahamas wedding celebration.